Moscow, 17 November 2017 — More than 36,400 people worldwide have signed a petition giving governments and Ministers of Health a deadline to bring their tuberculosis (TB) testing and treatment policies and practices in line with World Health Organization (WHO) recommendations. The deadline – set by people affected by TB and those who stand with them in solidarity – is World TB Day, 24 March 2018. By signing the “Moscow Declaration to End TB” at the WHO Global Ministerial Conference today, governments have made a similar commitment to accelerate actions to end TB. But this isn’t enough. Governments must now demonstrate their commitment to fighting TB and its drug-resistant forms by rapidly implementing internationally recognised TB standards. They must prove the sincerity by swiftly increasing the number of people tested for TB, treated and cured of the disease. The clock is ticking. TB is the world’s deadliest infectious disease. It kills 1.7 million people every year. 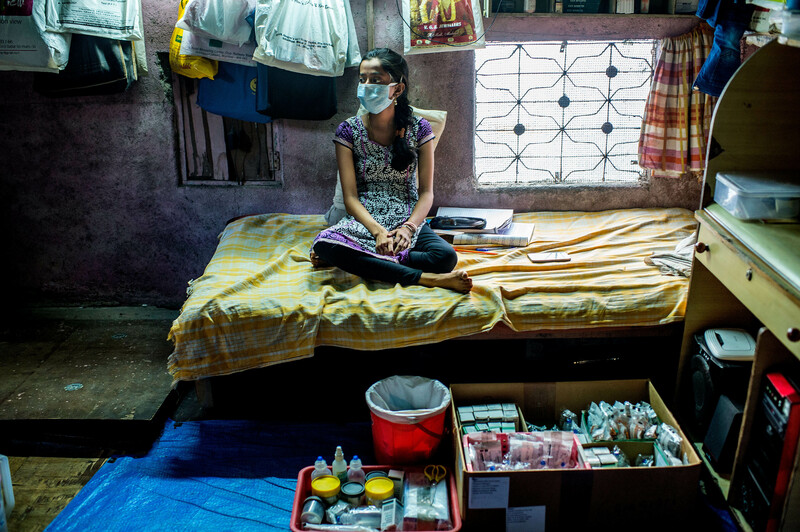 This global health crisis requires action on the part of governments, not more empty promises. The wrap up from the efforts of 36,400+ people and 2,500+ health workers, from 120+ countries, urging governments to StepUp for TB on the first-ever TB world conference in Moscow, November 16 2017.